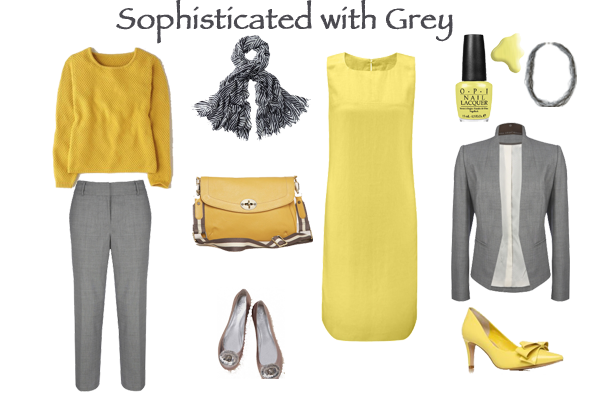 Welcome to a new regular feature, How to Wear, and this week it’s How to Wear Yellow. Because if you have been noticing the gorgeous new clothes hitting the high street, yellow is there – big time! Yellow is one of those colours that you either love or shy away from entirely. In colour psychology yellow is about emotions, self esteem and creativity so if you are feeling down yellow may lift your spirits. On the other hand because yellow focuses on ego it takes some confidence to wear. Those of us who are on the warm side of the colour wheel can wear yellow easily – our palettes are based on it – but those on the cool side need a little more caution and should keep it away from the face by accesorising or wearing an icy yellow. If you have the confidence and know it suits you – go for it. 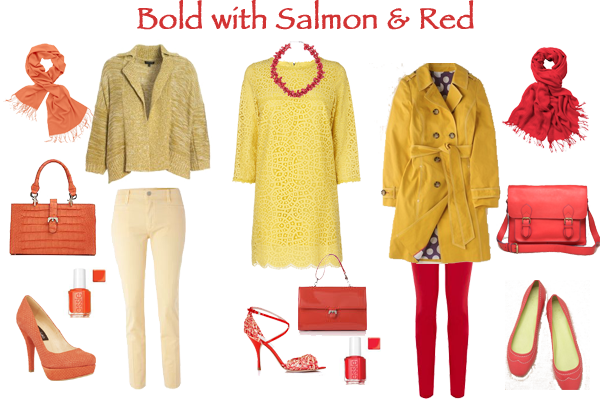 If however, you want some fresh ideas on how to wear yellow here are some options for you. Are you brave enough for yellow? Let me know if you find a great piece to bring some sunshine into your wardrobe.